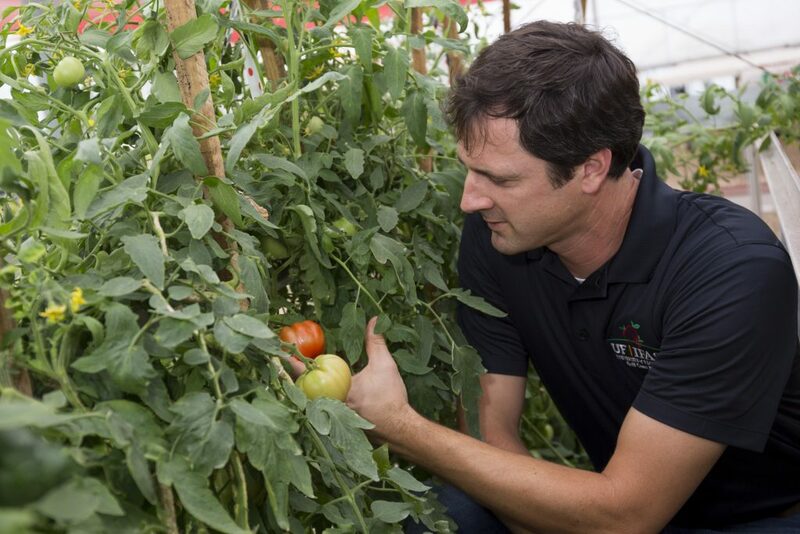 A University of Florida (UF) scientist will lead a team of researchers trying to help battle Fusarium wilt, a major tomato disease around the world. 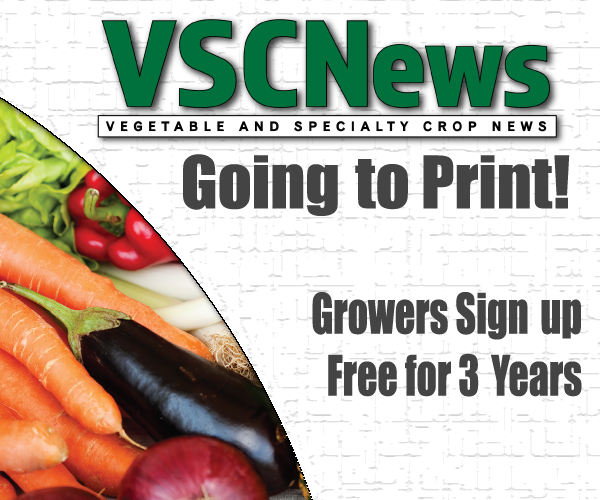 In doing so, investigators hope to help farmers increase their tomato production. Sam Hutton, an associate professor of horticultural sciences at the UF Institute of Food and Agricultural Sciences (UF/IFAS), will use a new $490,000 federal grant from the U.S. Department of Agriculture’s (USDA) National Institute of Food and Agriculture to find ways to develop improved varieties that contain genes to help tomatoes thwart Fusarium wilt. As with many crops, disease prevention is critical for tomatoes. Florida ranks first in the nation in fresh tomato production, according to UF/IFAS economists. In 2015, 2.7 billion pounds of fresh tomatoes were produced in the United States, according to UF/IFAS economists. In 2012, 29,000 acres of tomatoes were harvested in Florida, with a production value of nearly $268 million, according to the USDA. Florida tomato production is centered mainly in Miami-Dade, Palm Beach, St. Lucie, Manatee, Hillsborough and Gadsden counties along with southwest Florida. Resistance to one type of Fusarium wilt comes from a gene known as I-3, said Hutton, a faculty member at the UF/IFAS Gulf Coast Research and Education Center in Balm, Florida. Several years ago, UF/IFAS researchers found this gene in wild tomato relatives and introduced it into commercial varieties through traditional breeding, he said. But while the I-3 gene makes tomatoes more resistant to Fusarium wilt, it also reduces fruit size and increases the potential for bacterial spot disease, Hutton said. Hutton wants to know whether the negative impacts that come with the I-3 gene stem from genes that tagged along from the wild tomato relative. In the project, scientists also are looking again to tomato’s wild relatives, searching for new sources of resistance to Fusarium wilt. “We expect these efforts to result in an expanded toolkit of resources that can be leveraged to develop improved Fusarium wilt-resistant varieties,” he said.